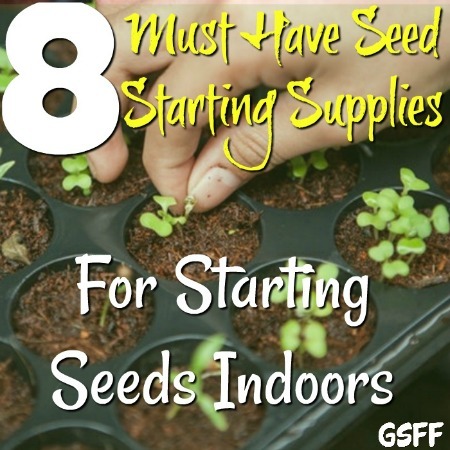 Home Get The Gardening Started: Spring Gardening Tips To Help You! 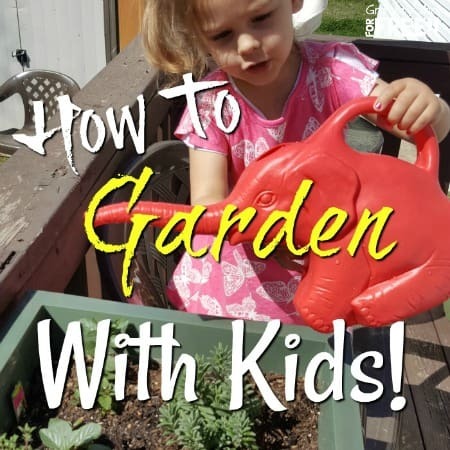 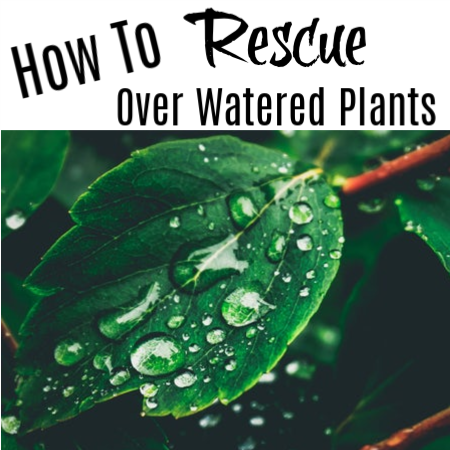 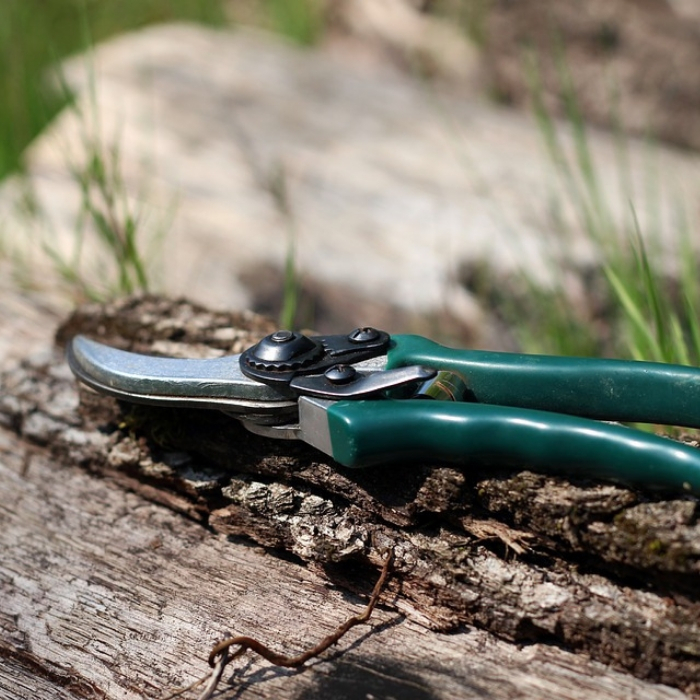 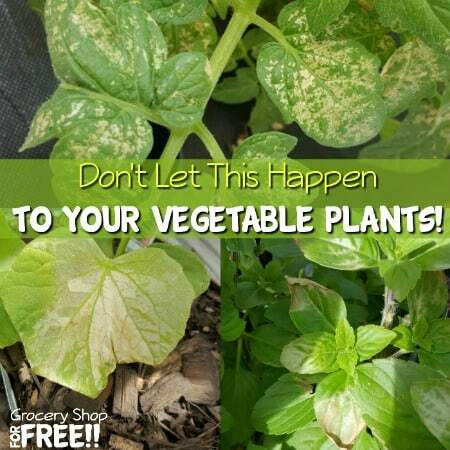 Get The Gardening Started: Spring Gardening Tips To Help You! 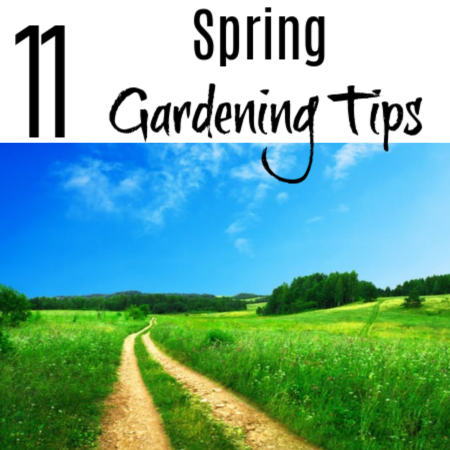 Get The Gardening Started: Spring Gardening Tips To Help You!